Under the Ontario Limitations Act, most claims must be initiated within two years of the date of the accident. While this is a general rule, there are many exceptions. In medical malpractice cases, for example, the statute of limitations only begins from the date that you first became aware of the injury. This could be months or even years after the malpractice incident. For children, the two-year limitation does not even start until they reach the age of 18, meaning they have until the age of twenty to pursue compensation. These are just some of the exceptions to the standard statute of limitations. Speak with your personal injury lawyer for more information about which limitation period applies to your specific case. When you are pursuing a personal injury lawsuit, going to court and arguing your case in front of a judge is not the only way to achieve a successful legal result. The vast majority of personal injury cases are resolved before proceeding to court. Speak with your personal injury lawyer about popular alternatives to court, like settlement or mediation. If you are pursuing a personal injury case, perhaps you assume that the most you’ll get back is medical expenses related to your physical injuries, and perhaps compensation for lost wages. While this is true, you can also seek damages for psychological and emotional injuries relating to the accident. Many accident victims suffer from depression, anxiety, sleeplessness, post-traumatic stress disorder, and loss of life enjoyment. When you suffer a personal injury, it can be a traumatic and overwhelming time. You deserve to get every penny of compensation in a fast manner with the least amount of stress possible. For that reason, you should choose an experienced and qualified lawyer from a reputable Ottawa law firm who expresses a sincere interest in fighting for you. They should offer cost-effective ways to finance litigation, including contingency fee and flat-rate retainers. 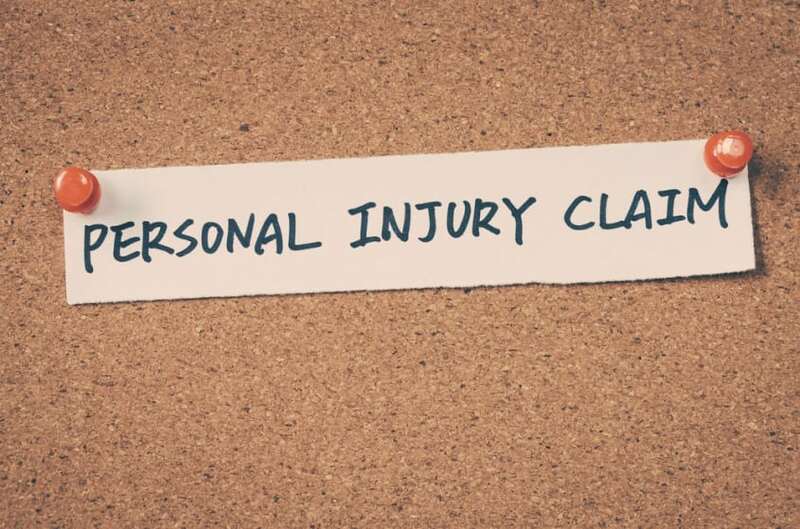 If you have any questions about personal injury law or would like legal advice or assistance, please contact a personal injury lawyer from a respected Ottawa law firm like Mullowney’s Law for a consultation.